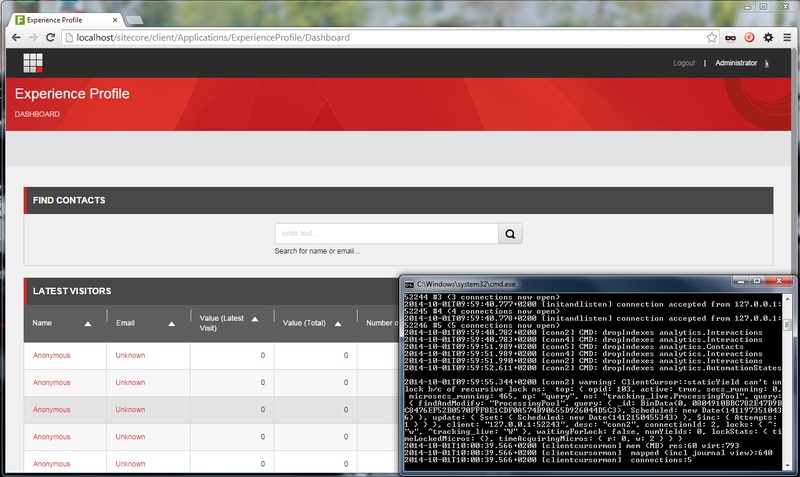 With Sitecore 7.5, Sitecore introduces xDB – the new MongoDB based DMS database. But before you say “oh no, yet another technology I have to deal with”, you should know that working with MongoDB is very easy. In fact it is easier than working with SQL Server. Go to http://www.mongodb.org/downloads and download the 64 bit .zip file. Unzip the files in a directory on your computer. Replace c:\MongoDB\bin\ with the path to your Mongo files, and [yourfilepath] with the path to the folder where you would like to put your MongoDB databases. You will need one .bat file for each of your Sitecore projects, as you would like to store a separate set of files per Sitecore. To start up Sitecore, you run the .bat file and fire up your Sitecore and you are now running Sitecore with xDB on a local instance. This entry was posted in Sitecore 8 and tagged Mongo, MongoDB, Sitecore, xDB. Bookmark the permalink. For me it was more convenient to configure MongoDB as a Windows service. So, I should not care about running that bat file every time. However approach of keeping MongoDB files within appropriate Sitecore solution folder sounds great! Why not just run the msi ??? 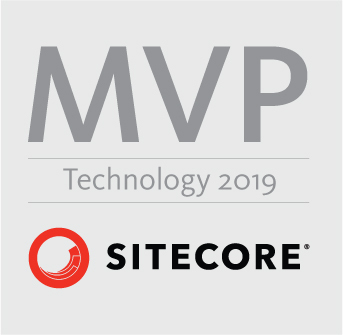 The MSI is inconvenient when you have many instances of Sitecore on the same machine, or when you wish to automate the process. Or when you wish to automatically deploy one Sitecore instance for several developers in a shared environment. how to make sure Sitecore is using MongoDB. I still have my core, master and web databases pointing to SQL express. what do i need to change so it points to MongoDB? Your CORE, MASTER and WEB databases are still SQL Server based. The ANALYTICS database is replaced by a SQL server based REPORTING database (although Sitecore have named that database ANALYTICS, kind of confusing). The xDB Mongo based databases are therefore ANALYTICS, TRACKING.LIVE, TRACKING.HISTORY. Are you using ECM? Then there is a ECM.DISPATCH database in Mongo as well. Is there a separate licensing cost for xDB apart from Sitecore itself? I’m not getting any data in Experience profile (Anonymous). Getting data in Experience Analytics. I have installed mongdb as a service. Using default Connection strings when installed sitecore update3. Please suggest what would be the root cause of this issue. If the collections have been created in your MongoDB instance, there is a connection. But data is only written to xDB when your session ends, which means 20 mins after your user have done nothing. So you either have to set the session timeout to 1 minute or wait at least 20 mins.